Playtech Group company Quickspin has partnered with Sky Bingo to launch HTML5 games for the online bingo site’s players. The Swedish slots specialist will be providing the popular UK-facing bingo site with quality slot titles like The Wild Chase and Second Strike. More slot titles are expected to be provided in the near future. Every game created by Quickspin offers quality graphics as well as subtle sounds and animations that create a great gaming experience for every player. The games are available via desktop, table and mobile devices. Quickspin will be providing their best games in the first batch launched at Sky Bingo, with titles that are proven to generate revenue as well as being proven favorites of players. The games have already been launched at other online gaming sites such as Casumo and Unibet. Daniel Lindberg is the CEO of Quickspin who commented on the new partnership by stating that going live with the online bingo site is part of the company plans to strengthen their UK market presence. Quickspin is delighted to have been able to complete the integration with Sky Bingo, making their games available for the bingo site’s players for the very first time. According to the press release, a selection of top performing games were added to the site and more classics and hits will be added in the coming weeks. Gaming Content Manager Robert Procter commented on the new launch as well stating that Quickspin offers exciting and entertaining games that fit perfectly with the core customer demographic of Sky Bingo. 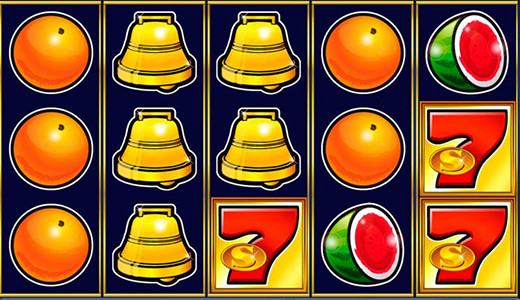 The online bingo site is confident that the new games will be welcomed by Sky Bingo players and Quickspin will become a solid and consistent performing provider of slots for the site in no time.